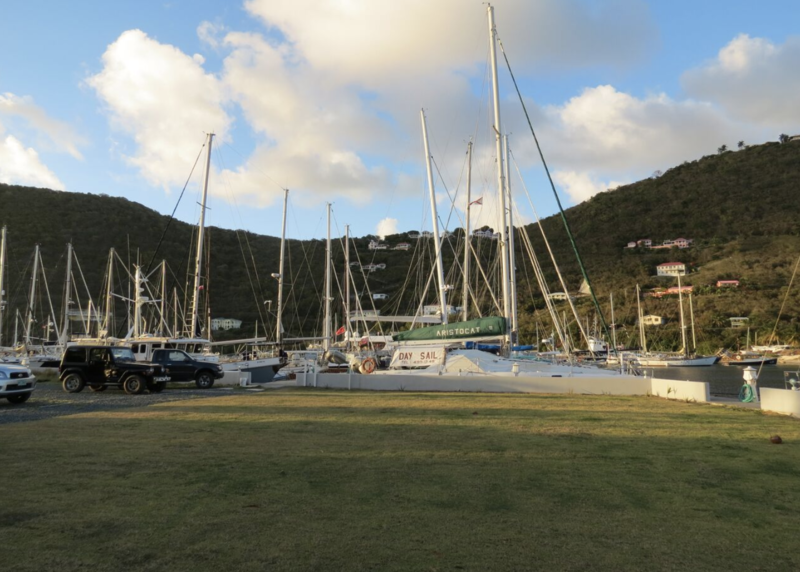 Light House Marina in BVI has been repaired and is ready for boaters! Get prepared to set sail to this fantastic island and add it to your 2019 destinations list. The British Virgin Islands experienced the worst hurricane to date, Hurricane Irma, back in 2017. Destroying homes, businesses, and anything else in its path, it devastated the territory. And on top of that, just weeks after, a second hurricane, Hurricane Maria, continued in the destruction. Since 2017, the island has been working non stop to repair itself. Although the island is nowhere near finished, we are happy to announce our newest marina partner, Light House Marina, is open and ready for business! Also known as Admiral BVI Marina, Light House Marina is located in the beautiful area of Soper’s Hole in the West End of Tortola, BVI. Hurricane Irma brought a 10-12 ft storm surge that did severe damage to all ground floor buildings and completely removed many buildings so that all that was left were the concrete slab they sat on. Today, Light House Marina is completely repaired! Since the hurricane, the marina has undergone major refurbishment including all new power supply and pedestals to every slip. There has also been a great improvement to the fresh water supply set up, available at every slip. Finally, the fuel supply lines and dispensers have also been replaced. Outside of the marina, many parts of the BVI are still under major construction. Even so, there is still plenty to see and do! Spend time becoming one with nature on a beautiful walk around the island. 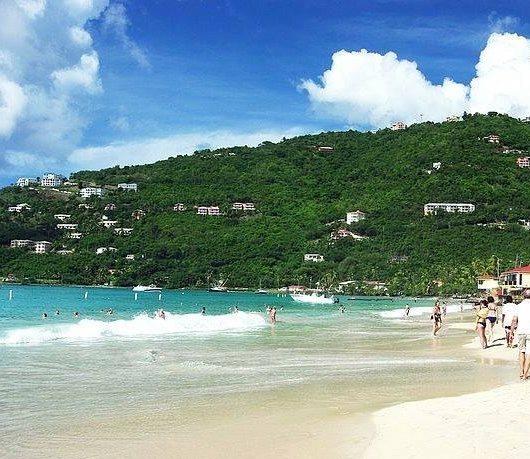 Starting on the north side of the harbor, it leads you around Steel point, the very western top of Tortola to smugglers cove, which is a beautiful beach. It takes about 45 mins and it’s along an off road track. Take in the breathtaking views around every bend. If you’d rather lay out and catch some rays, there are two main beaches right by the marina. Only a 15 minute drive away, Cane Garden Beach is the number one beach on the island. The family-friendly strip is lined with restaurants, bars, windsurfing, and so much more. This beach also offers a fantastic sunset view. After dark, the bar scene comes to life. Spend an evening dancing away at Quito’s Gazebo to their reggae beats. Another incredible beach, just ten minutes from Light House Marina is Smuggler’s Cove. Known for its stunning reefs, make sure to pack your snorkel and flippers! Thanks to its few visitors, especially by boat, this reef is unspoiled and ready for you to explore. If you want to explore the island even further, there is a rental car company in Soper’s Hole called Soper’s Hole Jeep Rentals. Here you can rent a Jeep from about $70 per day to go off and explore the island. This is the most efficient and cost effective way to explore the island as taxis can be expensive. When you’re ready to chow down, there are multiple options around the island. For breakfast, head over to Omar’s Cafe. They are open 7 days a week and you can even sit right by the water. 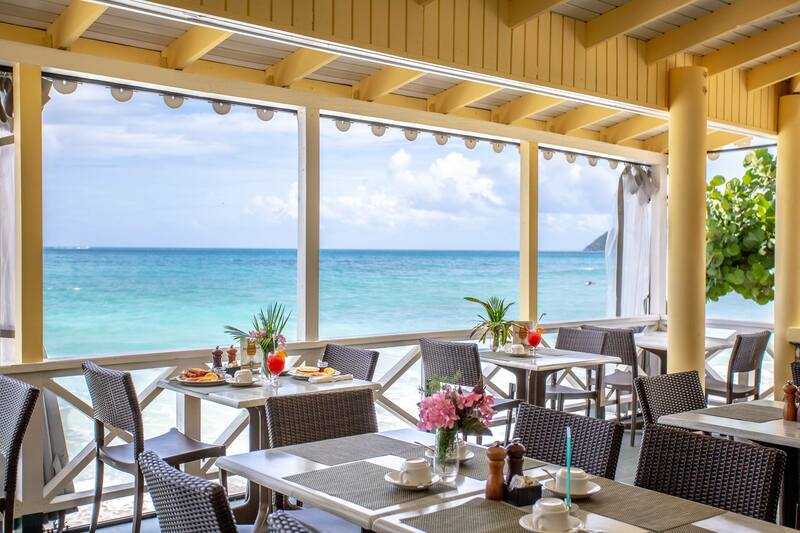 For lunch or dinner, take a short, five minute drive to Sebastian’s – a beachfront hotel with a wonderful restaurant. Here, you will find everything from soup to burgers. They offer breakfast, lunch and dinner, so there is never a bad time to stop by. But for the best restaurant, head about ten minutes north to D’CoalPot, located in Carrot Bay. Get a taste of the local cuisine from their coconut shrimp to Jamaican Jerk Chicken and wings. So, if you’re ready for a laid back escape from the cold this winter or if you’re looking to plan a summer trip, cruise on down to Light House Marina. 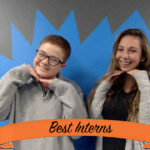 Their friendly staff is awaiting your arrival. Come explore this beautiful island that is ready for a new beginning.